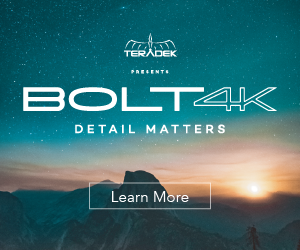 Not everyone is using a 4K mirrorless camera or a S35 interchangeable lens camcorder, and especially those specialising in live events, or event filming and documentary frequently look towards a more classic, all-in-one camcorder solution. Sony have been making such camcorders for lots of years, and last year at NAB 2018 they announced two new handheld 4K pro camcorders – the Sony PXW-Z190 and Sony PXW-Z280 catering to those image makers, preferring the ergonomics and form-factor of a fixed-lens handheld pro camcorder that can do it all. Both the Sony Z280 and Z190 are capable of 4K/60p and 50p recording, have an identical design and form factor, but different internals and also features. The Sony PXW-Z190 comes equipped with 3×1/3″-type CMOS sensors, while the PXW-Z280 sports a brand new 1/2″-type Exmor R CMOS image sensor which according to Sony, makes the Z280 the world’s first 4K 3-chip camcorder. 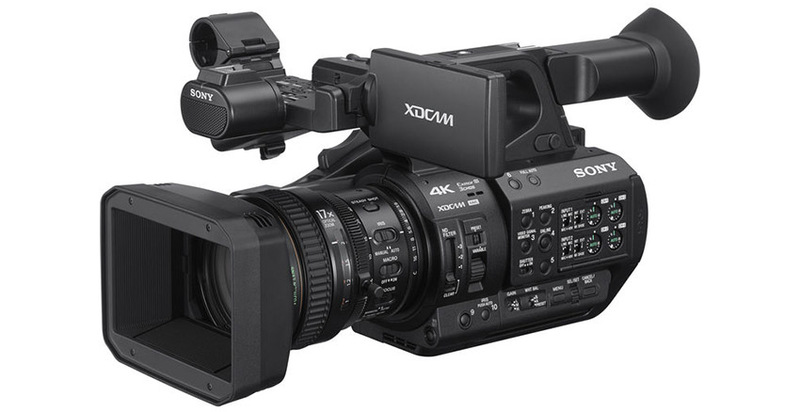 Both camcorders feature Sony’s excellent electronic variable ND system (also present in the Sony FS5 and FS7 II), but unlike the PXW-Z190 that records 4K video at up to 60p in 4:2:0 8-bit, the Z280 is capable of shooting 4K 10-bit 4:2:2 video at up to 60fps in the XAVC codec. For those of you, who want to learn more before making a purchase or renting any of the two camcorders for an upcoming project, Sony Professional product specialists James Leach and Robbie Fleming discuss the benefits and features of the new PXW-Z190 and Z280 handheld camcorders. Learn more about the PXW-Z280 and Z190 over on the Sony YouTube channel here. Sony recently released firmware version 2.0 for the Z280 and Z190 camcorders, to learn more details check out my prior post here. Do you use the Z280 or Z190 (or similar handheld style camcorders) in your daily video work? Are such camcorders still relevant? Despite the massive popularity of small, compact mirrorless cameras and the dominant segment of S35 or larger cameras, I do think there are still quite a lot of people using fixed-lens handheld camcorders – from small TV stations to one-man band video professionals shooting long-form events or content. Do let me know what your thoughts are on this style of camera in the comments below?